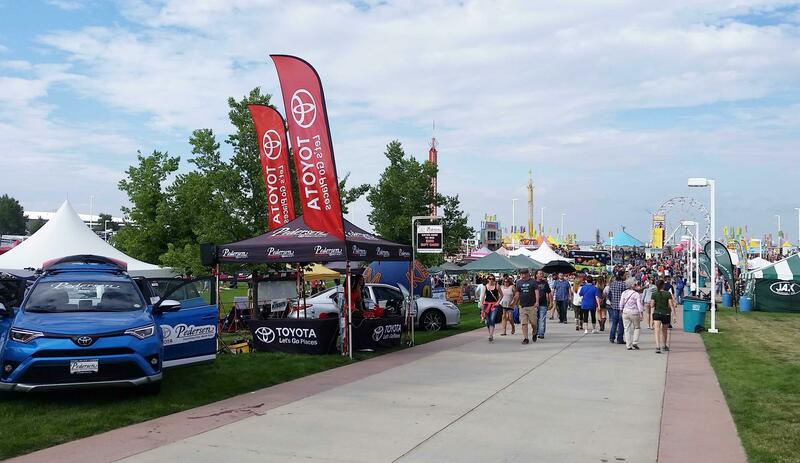 For more than 50 years, Pedersen Toyota has been a partner to the Northern Colorado community to help improve and give back to the community that supports us. We donate to charitable causes, sponsor local schools and clubs and actively participate in community activities in the Fort Collins, Loveland, Windsor and Greeley areas. 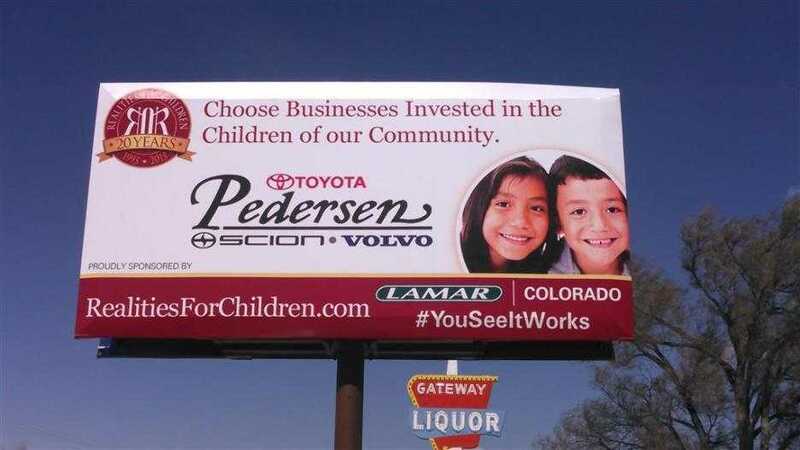 At Pedersen Toyota we firmly believe in working with and supporting businesses, non-profit and individuals to improve the quality of life and help make a bright future for Northern Colorado. Since 2011, Pedersen Toyota has been a proud Business Member of Realities For Children, a non-profit organization whose mission is to provide for the unmet needs of children in Northern Colorado who have been abused, neglected or are at-risk. This consortium of more than 200 Business Members underwrites the administration of all programs and services provided by Realities For Children, enabling the charity to operate without expenses and ensuring 100% of every dollar raised or donated directly benefits local youth. Partnered in service with 28 local youth agencies, Realities For Children creates a safety net of services for children when no other resources are available. The four core services provided by Realities For Children are: Emergency Funding, Monthly Youth Activities, Community Education & Awareness Events and Youth Agency Sponsorship. Pedersen Toyota is proud to help more than 6,000 animals per year through our partnership with the Larimer County Humane Society. Larimer Humane Society provides second chances for homeless, ill or injured animals in Northern Colorado. 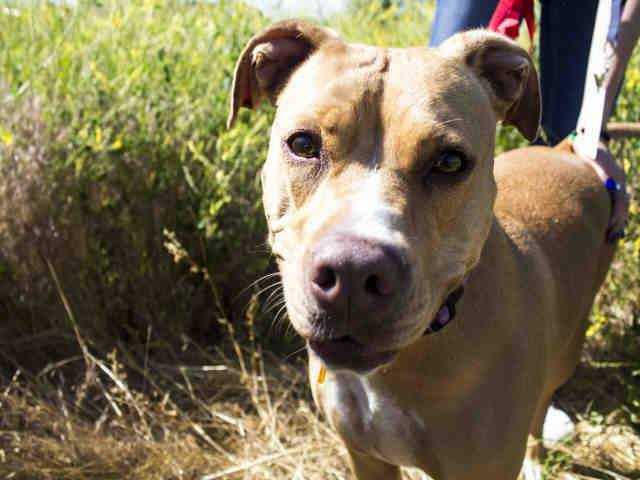 An animal that becomes lost or is abandoned by and owner finds a safe place to rest its head and tuck its tail until either their families find them or Larimer Humane Society helps secure them a new home. For over 40 years, Larimer County Humane Society has helped thousands of pets either return home or find a new forever home. Pedersen Toyota is a proud sponsor of RAMSTRENGTH™ which supports local cancer survivors by providing financial assistance for basic needs, scholarships, programs and services . RAMSTRENGTH is the only local non-profit that provides financial assistance for all types of cancer survivors in Fort Collins and Northern Colorado. Through Community support, RAMSTRENGTH™ has raised over $1,000,000 to help our friends and neighbors fight cancer. 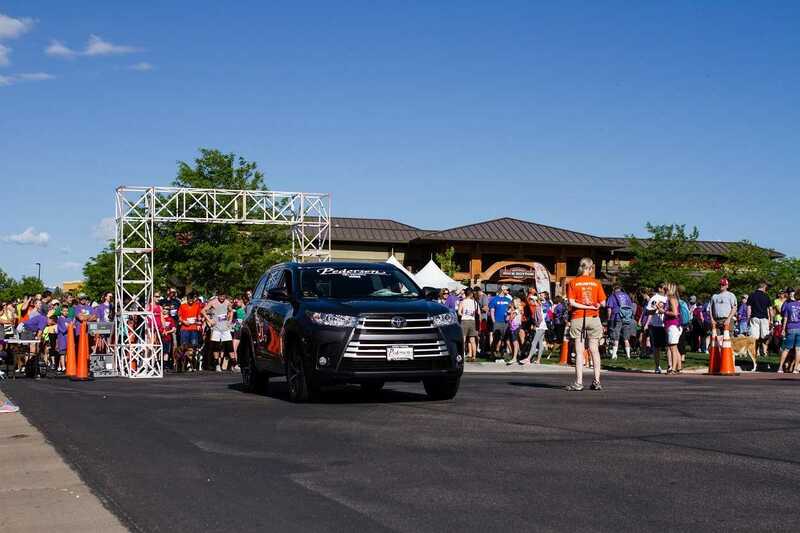 Pedersen Toyota is a proud supporter of the UCHealth Cancer Center in Fort Collins. Through a partnership with the Colorado Eagles, Pedersen Toyota contributes a portion of their sales every October to supporting this new facility that provides state of the art cancer care and service right here in northern Colorado. The PVH and MCR Foundation has raised over $6.1 million toward this building, and we are proud to partner with the community in bringing this level of care to our family, friends and neighbors. Northern Colorado teams up once a year to help homeless pets in need at Larimer Humane Society’s annual Fire Hydrant 5K & Paws on the Promenade. 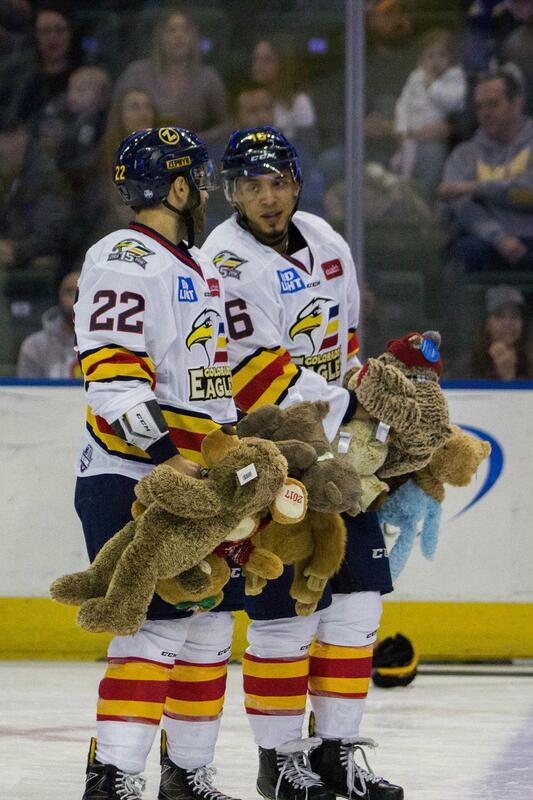 We teamed up with the Colorado Eagles and 107.9, The Bear, for our 5th annual Teddy Bear Toss. This year we we able to collect and donate more than 7,000 Teddy Bears to local charities making Christmas a little brighter for our children. 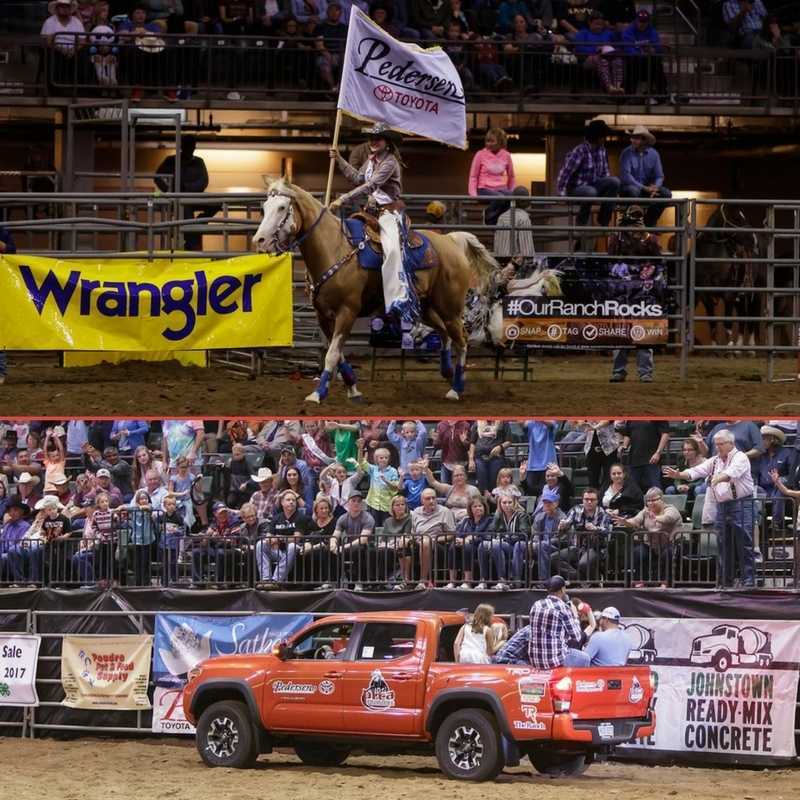 Pedersen is a proud sponsor of the 2017 Larimer Country Fair & Rodeo at The Ranch/Budweiser Event Center. Turning Point's fund raising Golf Tournament, held at Highland Meadows Golf Course, helps disadvantage youth and families in Northern Colorado. June 3nd 2017- Helping our Furry Friends! We had great fun leading the way at the 27th Annual Fire Hydrant 5K & Paws on the Promenade. 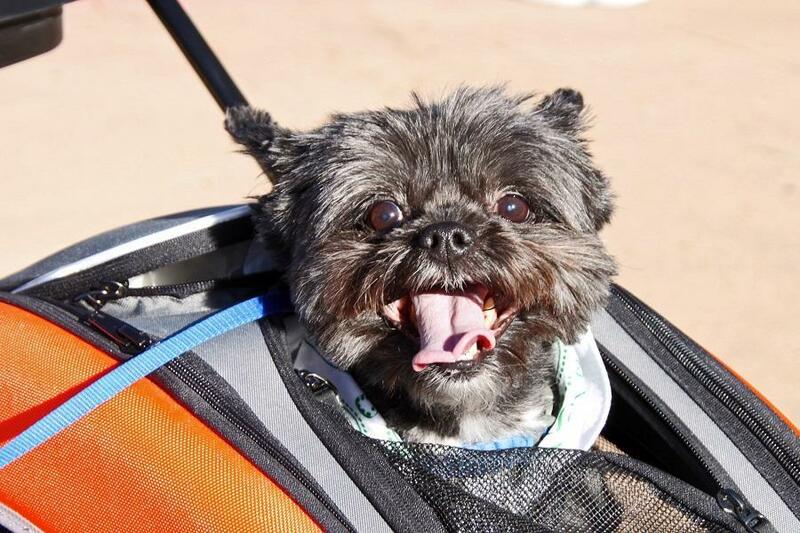 This family-friendly walk/run and expo is the biggest canine party of the year! 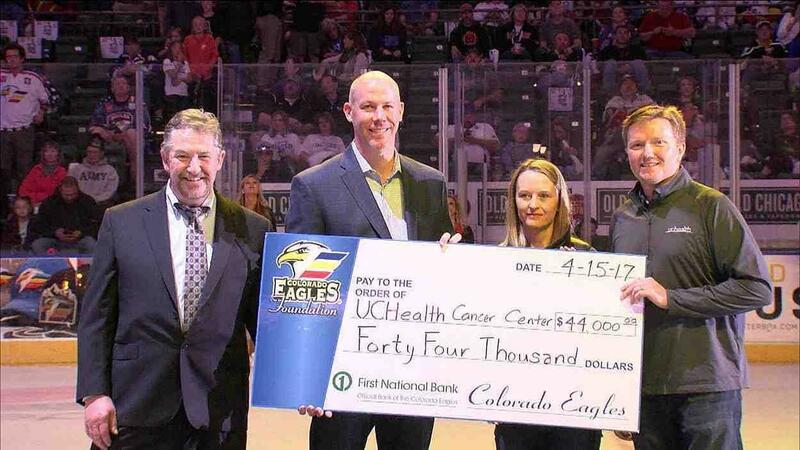 Colorado Eagles and Pedersen Toyota Donate $44,000 to UCHealth Cancer Center in April 15th 2017. 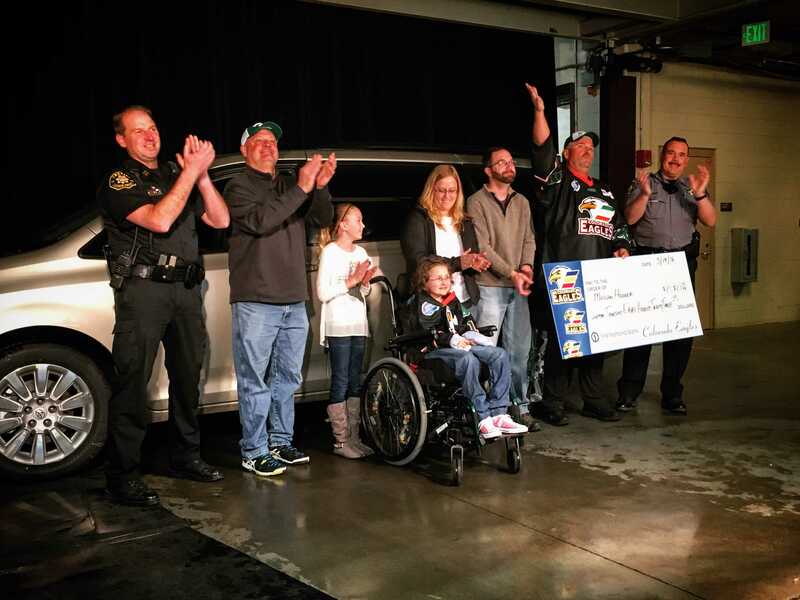 Pedersen Volvo partnered with local area Volvo dealers to provide a new Volvo equipped with car seats to the Harvey Family. 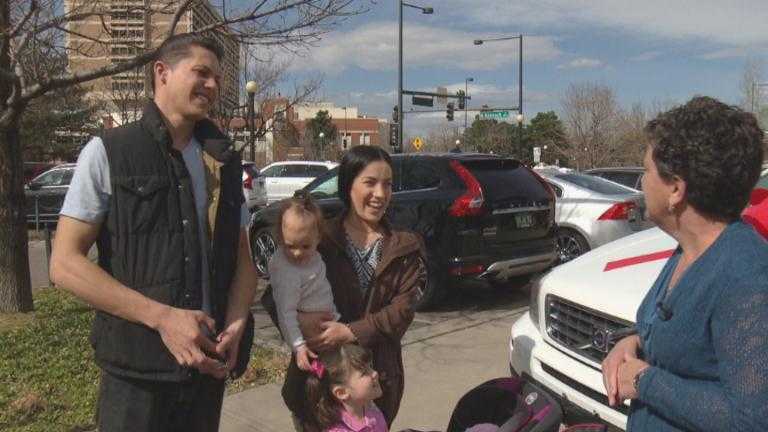 Wayne and Lauren Harvey, with their two children Estelle and Echo, were in a life threatening accident when a semi truck was pushed on to their Volvo during high winds on I70. 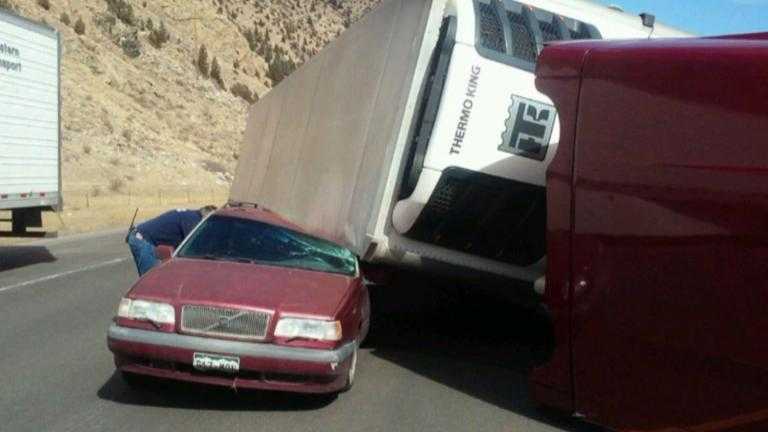 Because their insurance didn't cover all the costs, Pedersen Volvo and other Colorado Volvo dealers pitched in make sure their family stays safe. 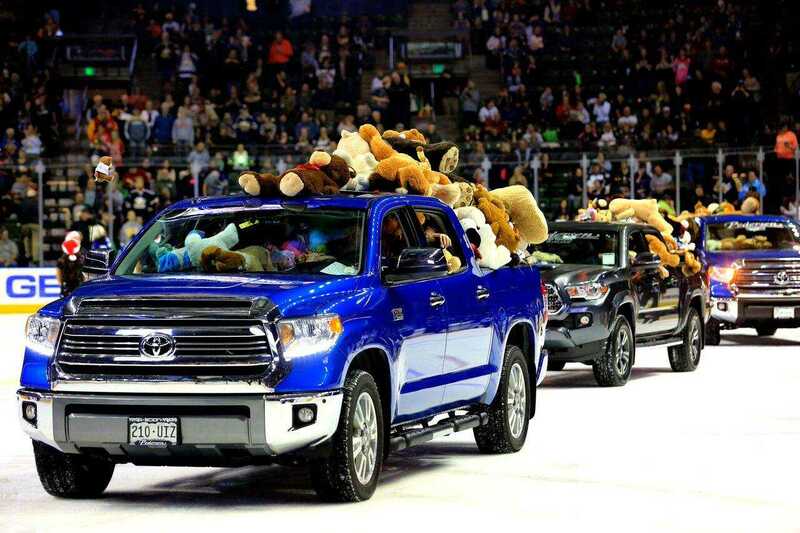 After the Eagles make scored their first goal of the game, thousands of Teddy Bears were tossed on to the ice and collected to be donated to children's charities around Northern Colorado. The Special Olympics Colorado Polar Plunge presented is a fun and unique way to help support a great cause. You can challenge yourself to jump into the frigid water of Horsetooth Reservoir and get pledges of financial support from your family and friends. “Plungers,” as participants are referred to, may take the Plunge as an individual or as a team member. Many Plungers come in costume and stay afterward for the festivities or to cheer on other Plungers! Pictured below is a terrific costumed plunger! Pedersen is a proud sponsor of the the 2016 Larimer Country Fair & Rodeo August 6th-9th at The Ranch/Budweiser Event Center. Pedersen Toyota is proud to be a part the 2016 Eagles Pot of Gold game. Realities For Children was incorporated in 1995 and has been funding the unmet needs of Larimer County children who have been abused, neglected or are at-risk since 1996. Currently Realities For Children supports the services of 31 local youth agencies and represents over 200 Business Members invested in making it their business to make a difference. For questions about our community involvement please contact Mike Croce at ﻿﻿﻿﻿﻿﻿﻿﻿﻿﻿﻿﻿﻿﻿﻿﻿﻿﻿﻿﻿﻿﻿﻿﻿﻿﻿﻿﻿m_croce@pedersentoyota.com﻿﻿﻿﻿﻿﻿﻿﻿﻿﻿﻿﻿﻿﻿﻿﻿﻿﻿﻿﻿﻿﻿﻿﻿﻿﻿﻿﻿ or at ﻿﻿﻿﻿﻿﻿﻿﻿﻿﻿﻿﻿﻿﻿﻿(970) 223-3100﻿﻿﻿﻿﻿﻿﻿﻿﻿﻿﻿﻿﻿﻿﻿.